main priority to its users data security and for that they also implement a digital lock to protect it. And one of the lock is Encryption, which is most important and popular technology to protect online data safely. 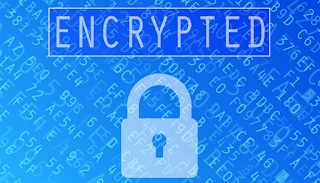 According to Wikipedia, Encryption is the process of encoding messages or information in such a way that only authorized parties can read it. 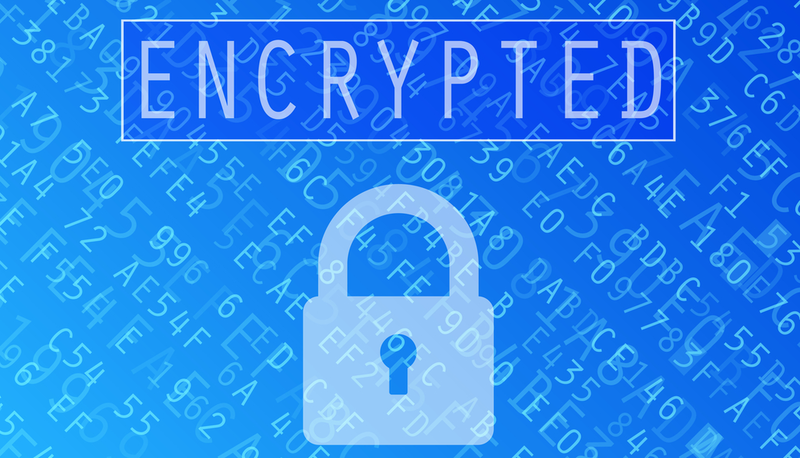 Encryption does not of itself prevent interception, but denies the message content to the interceptor. Encryption is now something many of us take for granted as we assume our personal data, computers, emails and storage is kept safe and away from anyone accessing, it but where did encryption start. The email encryption company Egress has created this infographic looking at the history of encryption. The earliest known use of cipher in military was by the Spartans at times of war when delivering sensitive messages. One of the most infamous forms of encryption was by the Germany’s who developed the Enigma Machine during WW1. Fernando Corbato is credited in the 60’s with creating the first computer password to allow for multiple users to use the same machines. Today encryption is everywhere even if we don’t realise it and its keeping all of our personal data and information safe. History of Encryption infographic created by Egress providers of email and file encryption software.